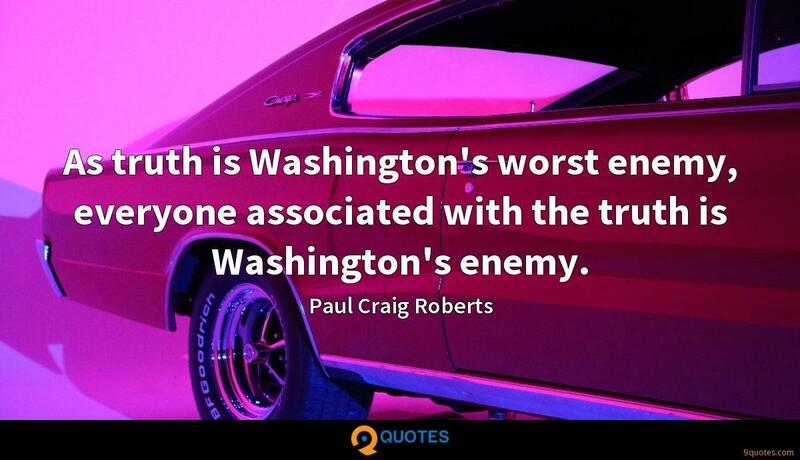 Paul Craig Roberts Quotes. 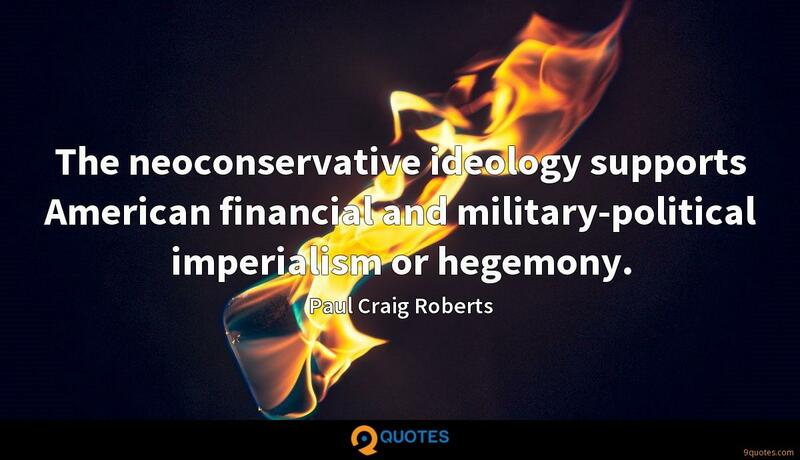 9quotes.com, 2018. http://www.9quotes.com/quote/paul-craig-roberts-567423, accessed 25 April, 2019. 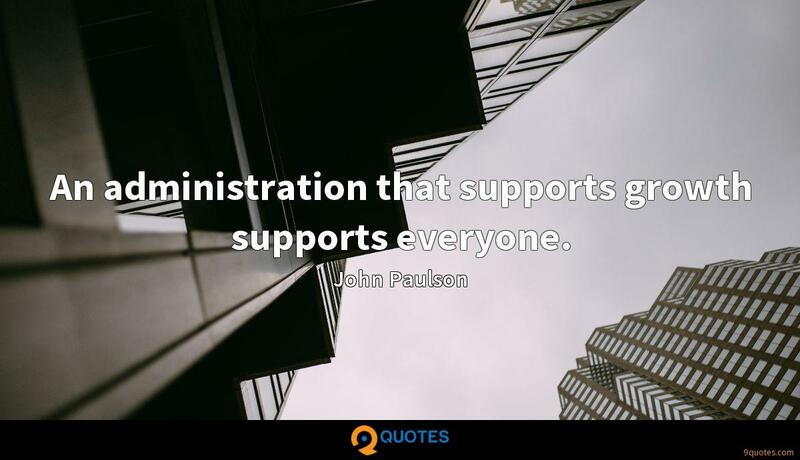 An administration that supports growth supports everyone. 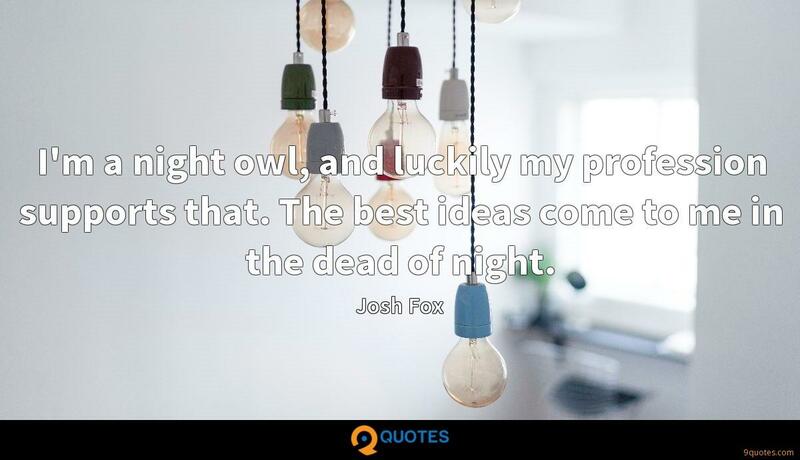 Many foolish people believe that nuclear war cannot happen, because there can be no winner. However, the American war planners, who elevated U.S. nuclear weapons from a retaliatory role to a pre-emptive first strike function, obviously do not agree that nuclear war cannot be won. Clearly what differentiates the U.S. from other countries is the U.S. Constitution. The Constitution defines us as a people. Without the Constitution, we would be a different country. Therefore, to lose the Constitution is to lose the country.